It's 08:14 in Petaluma, USA right now. 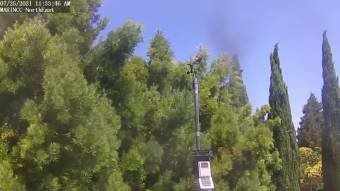 Park Place A webcam in Petaluma, California with image archive and current weather data. Petaluma, California: Kenilworth Junior High School, 0 miles away.